PreSonus is shipping Studio One 4, a major update to the company’s award-winning, easy-to-use DAW that combines the best of the traditional recording studio model with the modern methods of creating beat- and groove-oriented music. Street prices are: Studio One 4 Professional $399.95; Studio One 4 Artist $99.95. Upgrades and crossgrades are also available. 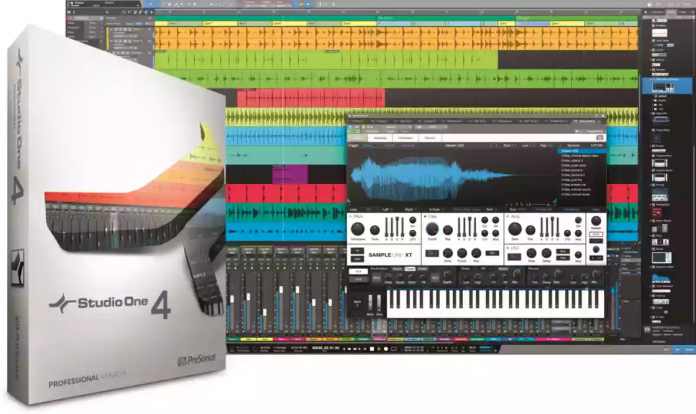 For more information, visit www.presonus.com/products/Studio-One.